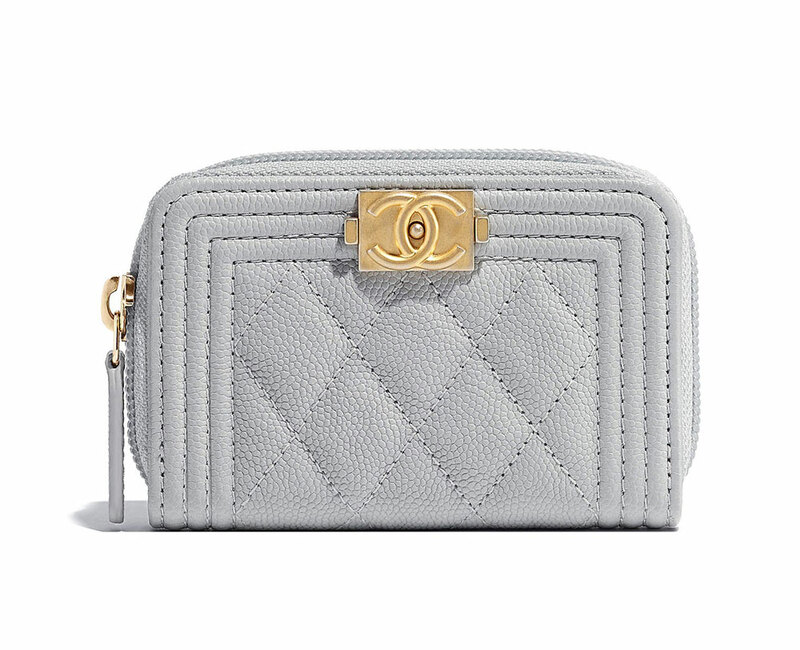 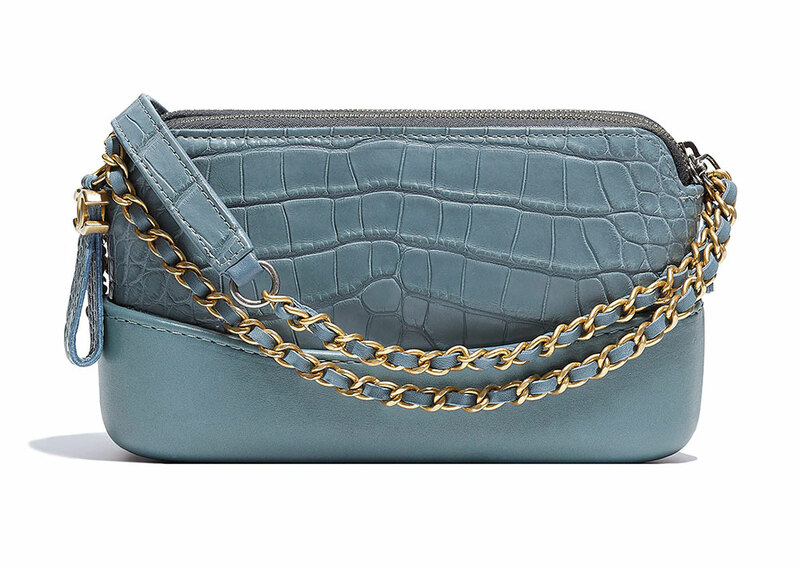 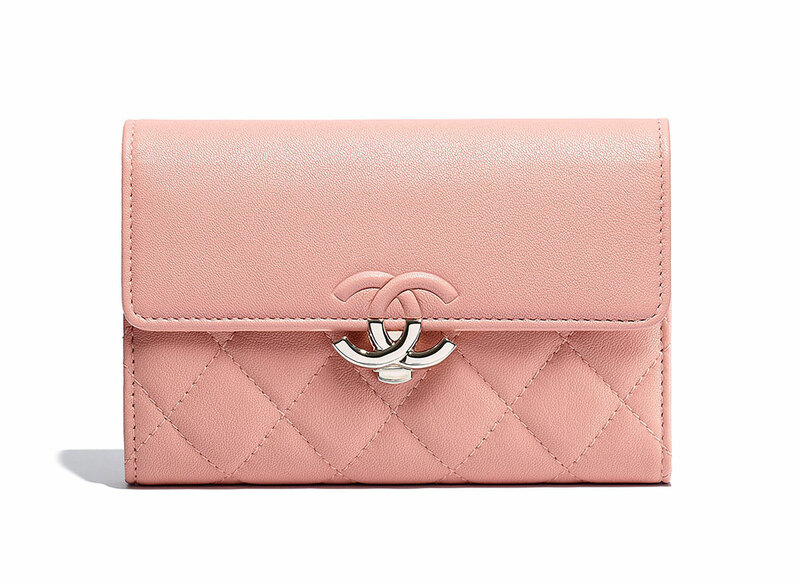 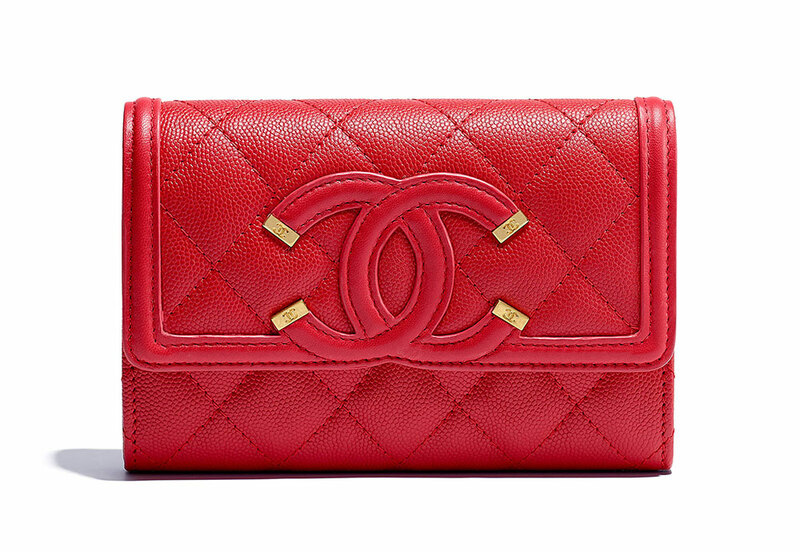 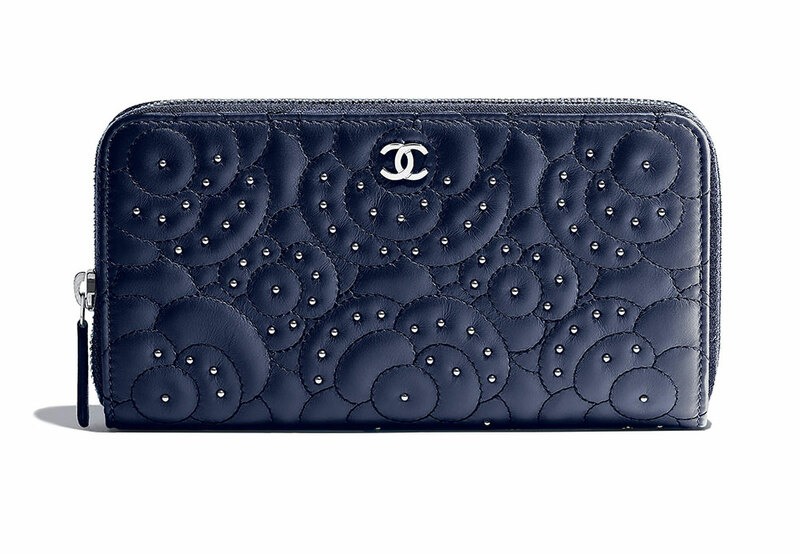 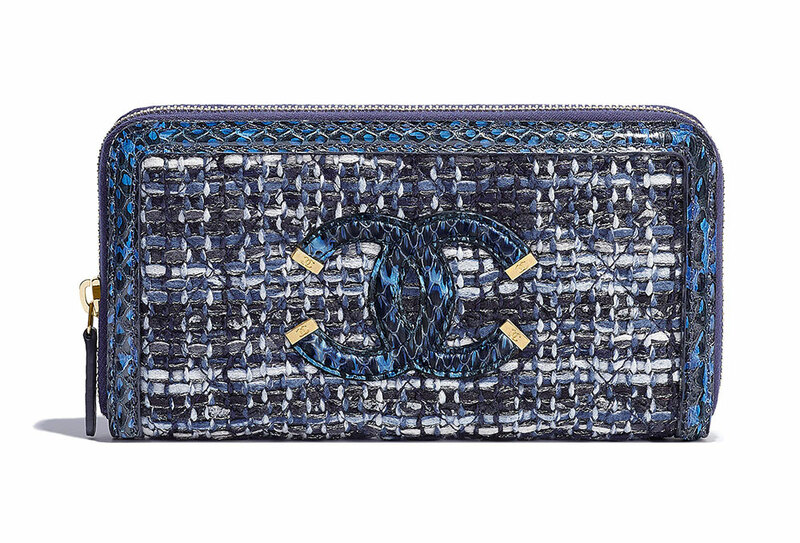 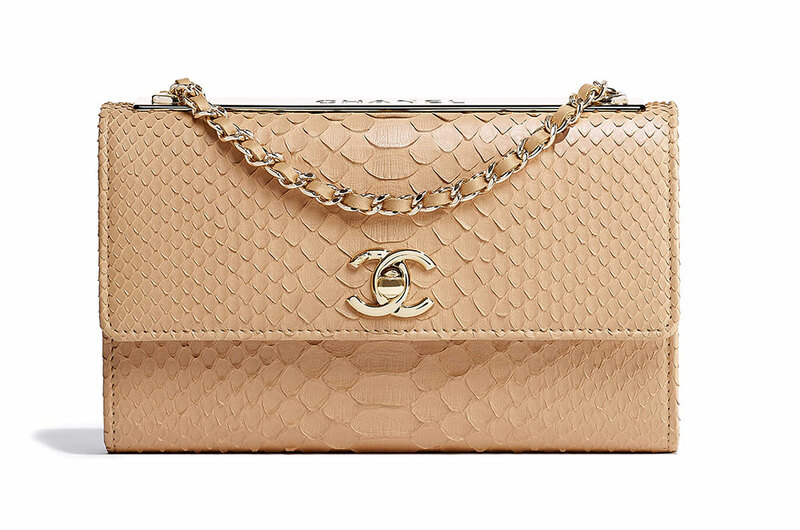 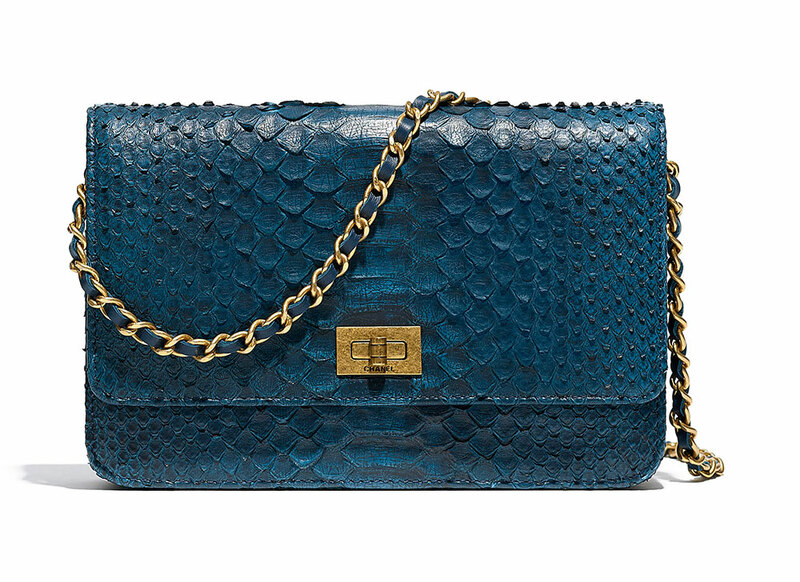 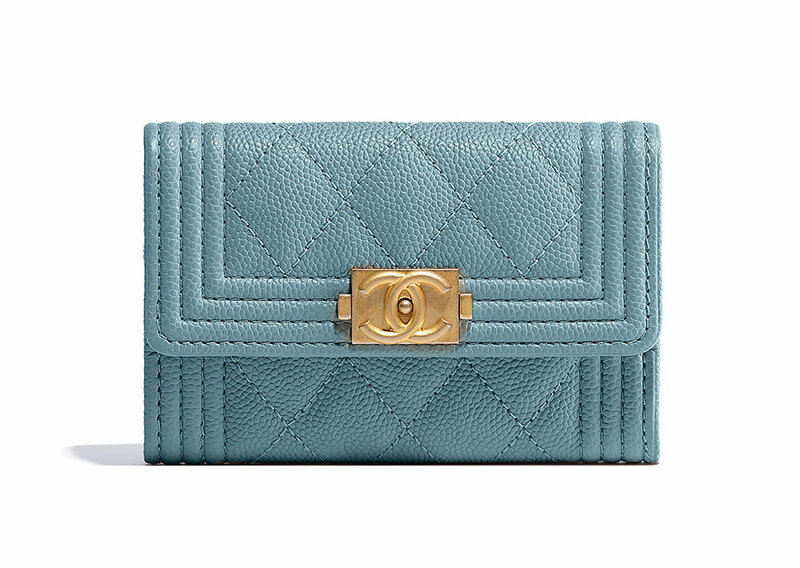 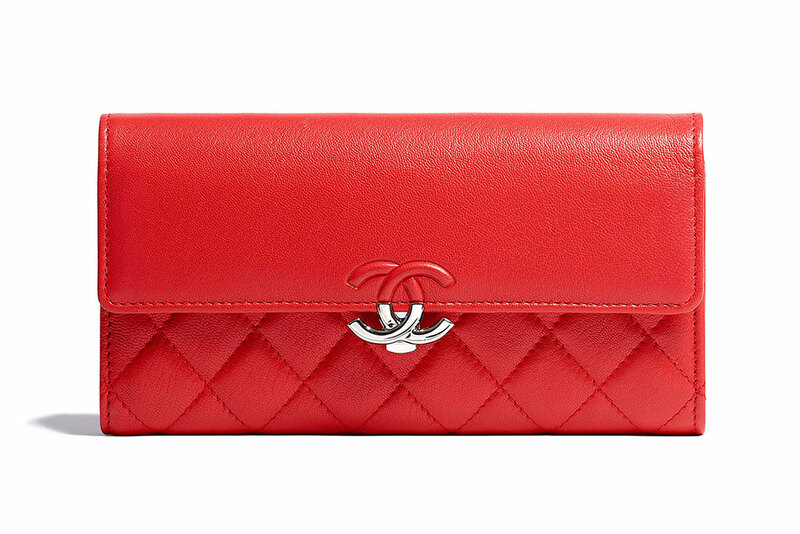 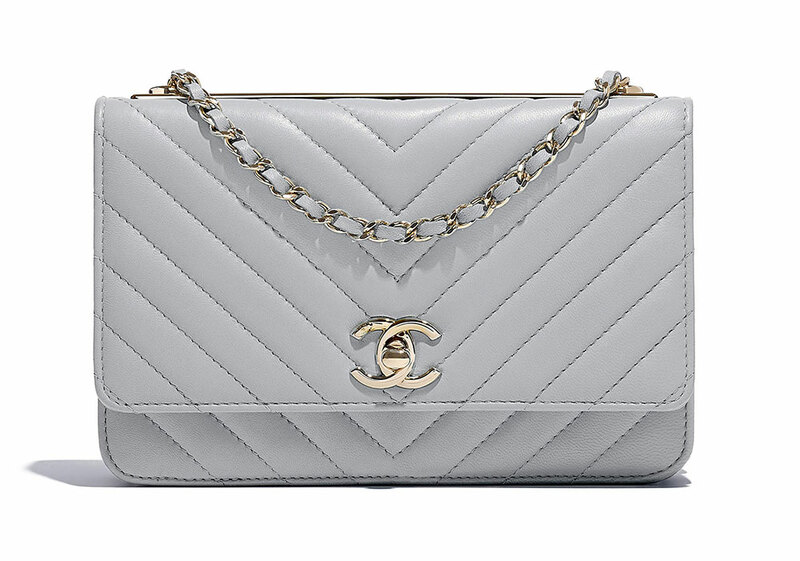 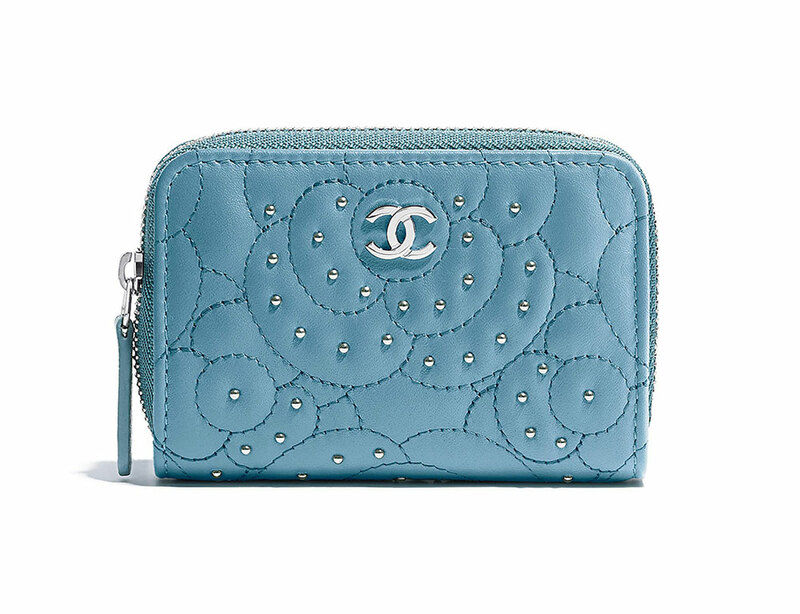 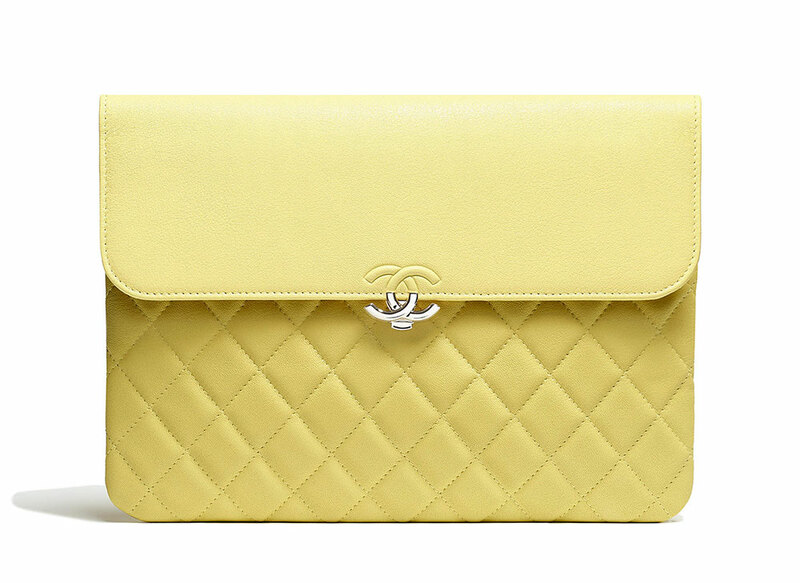 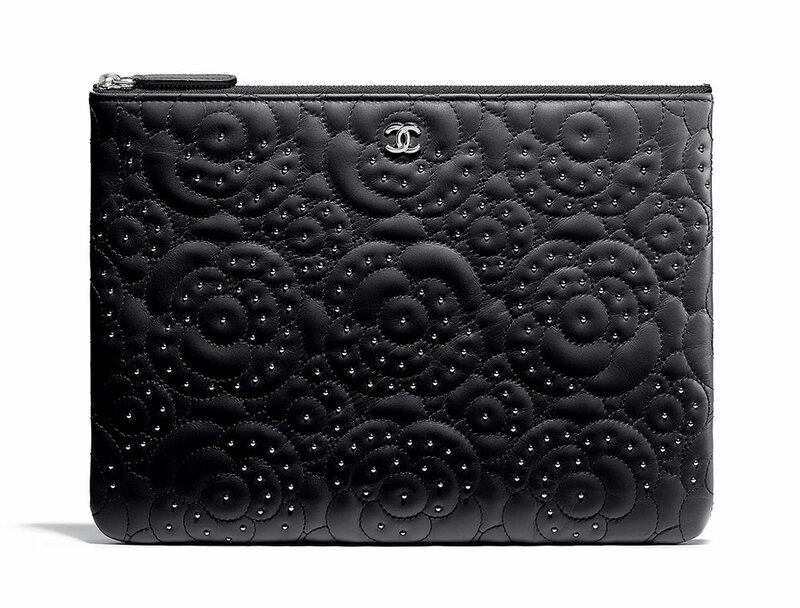 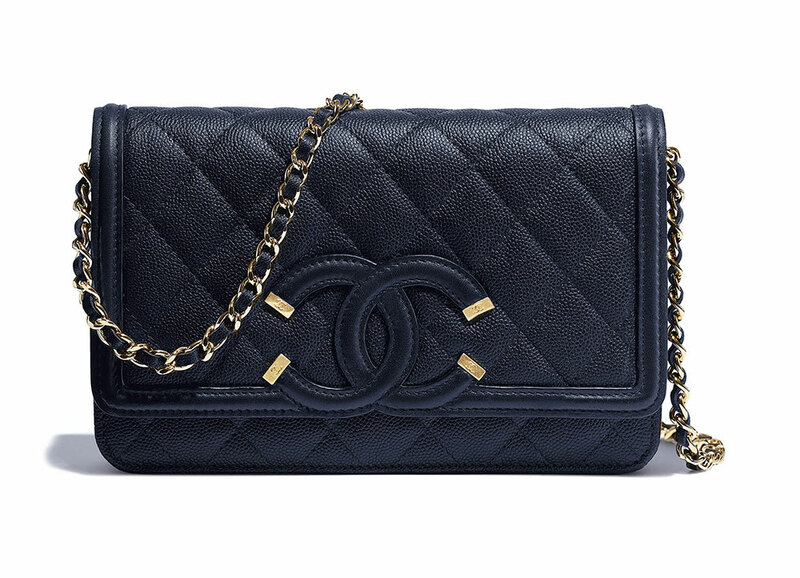 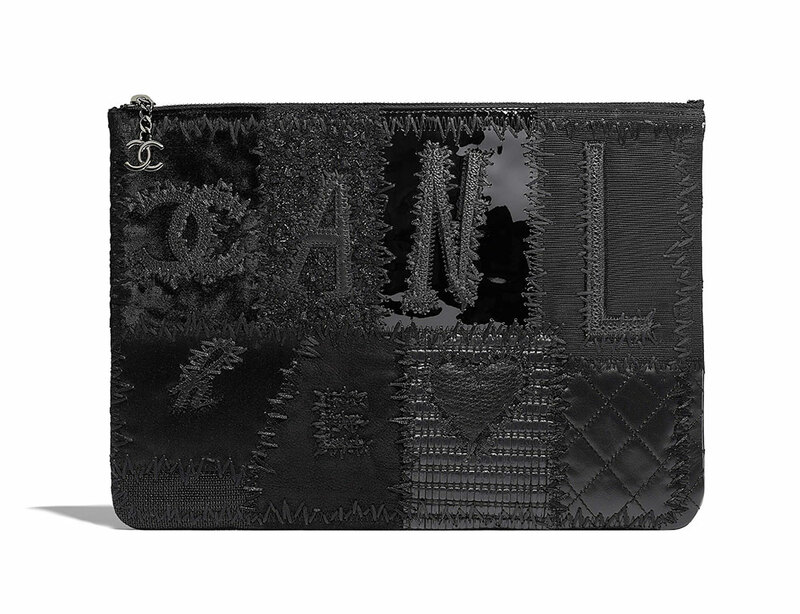 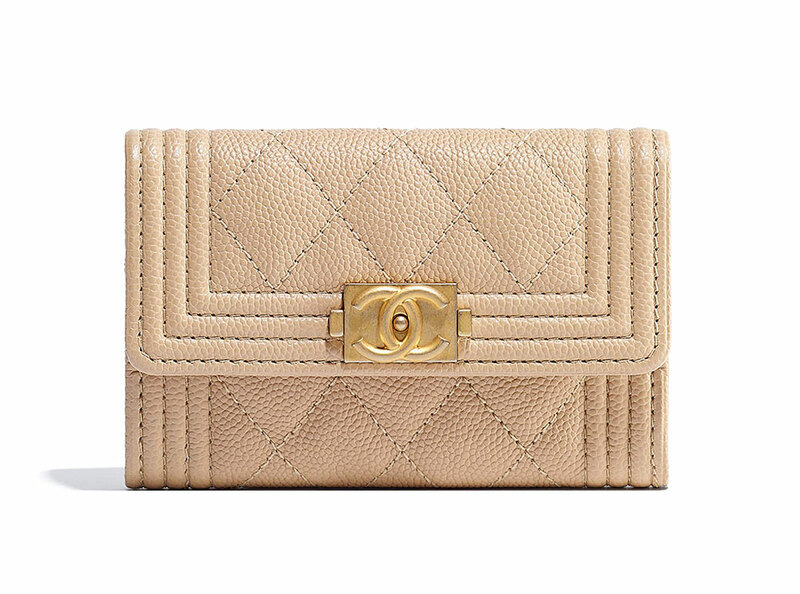 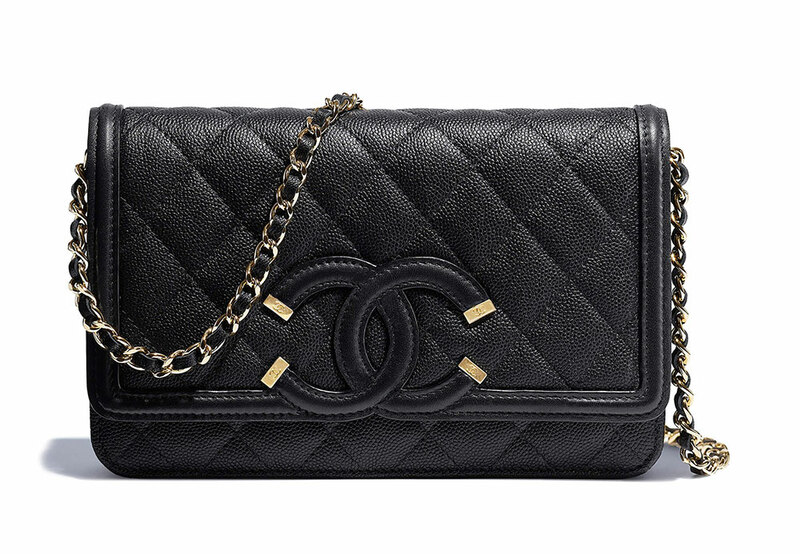 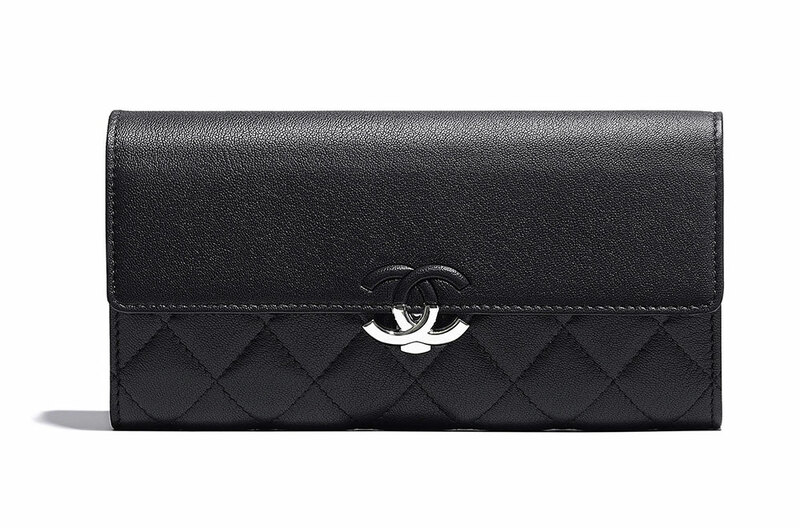 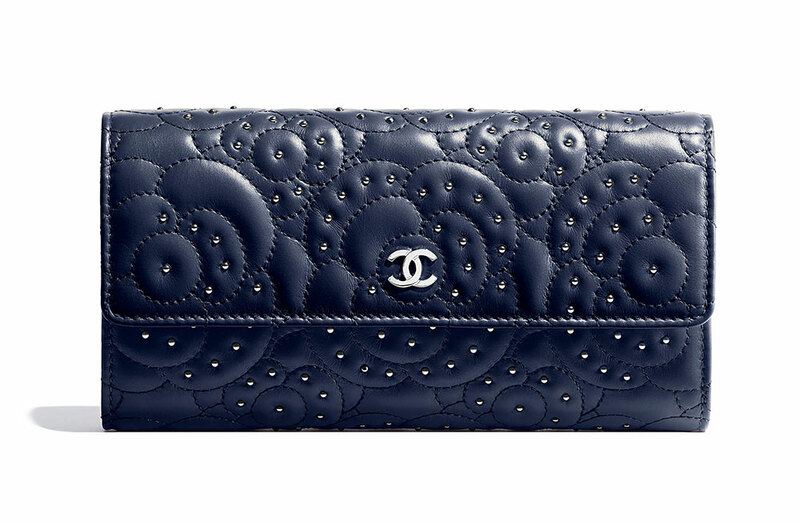 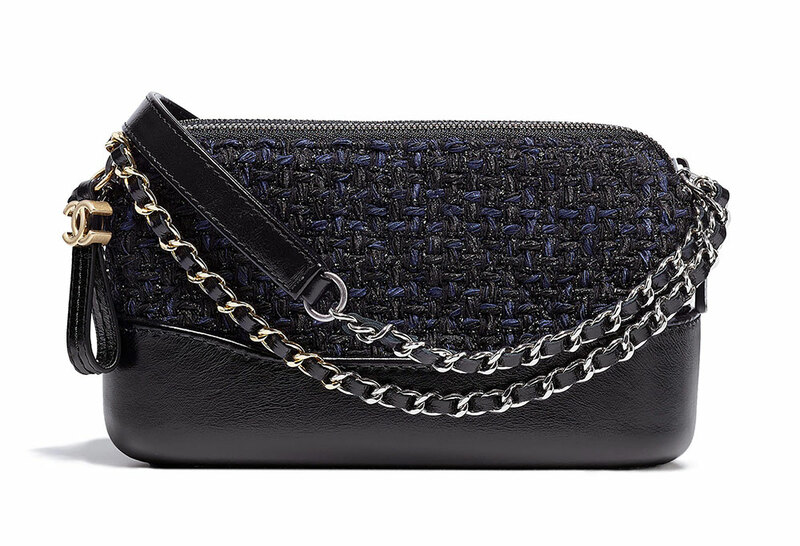 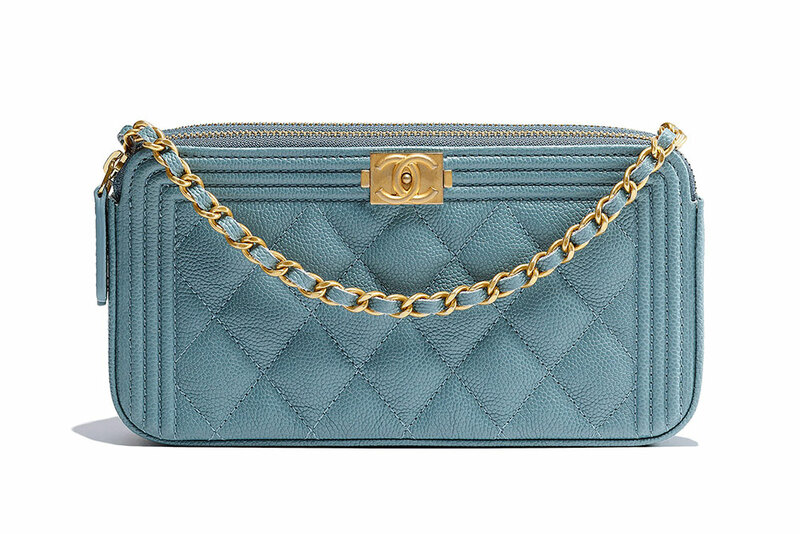 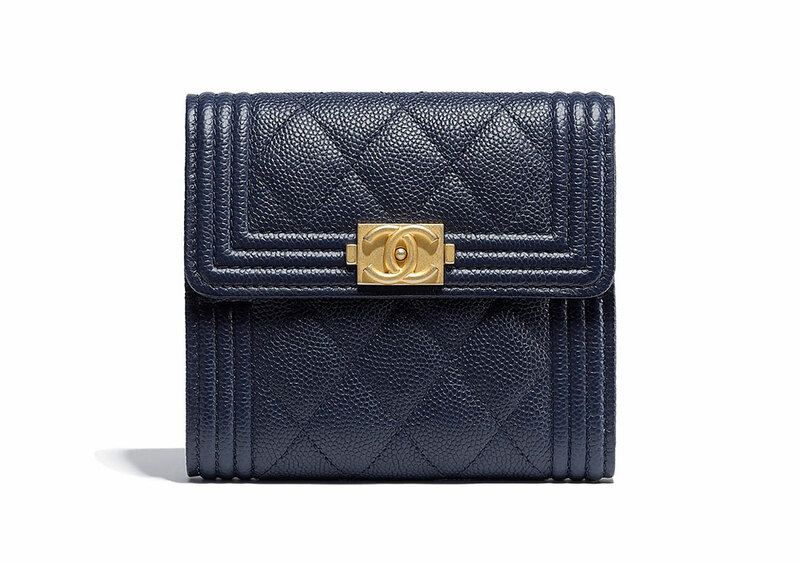 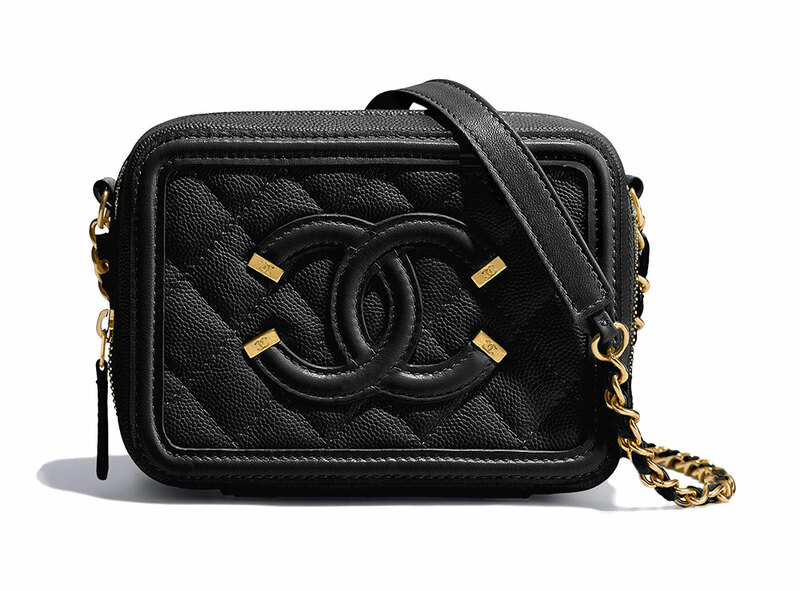 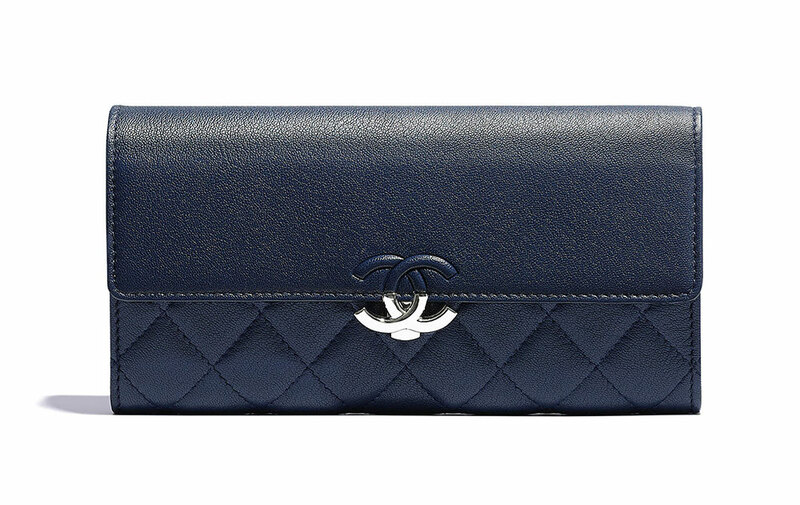 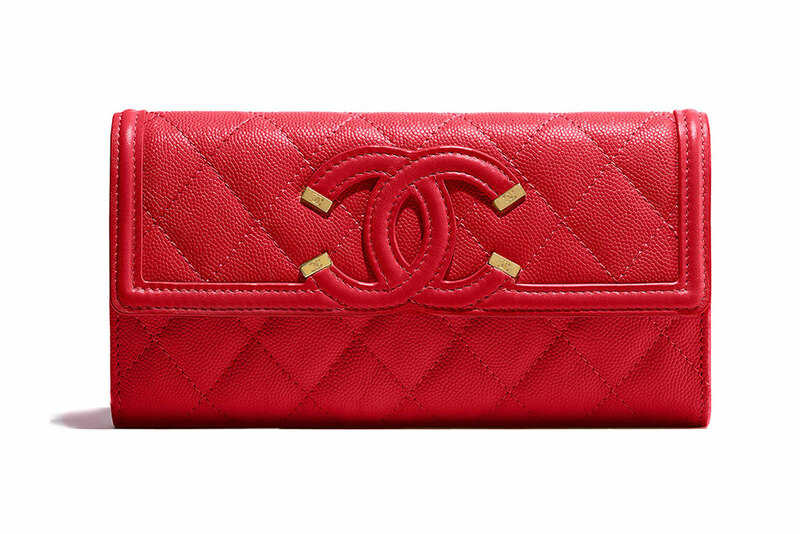 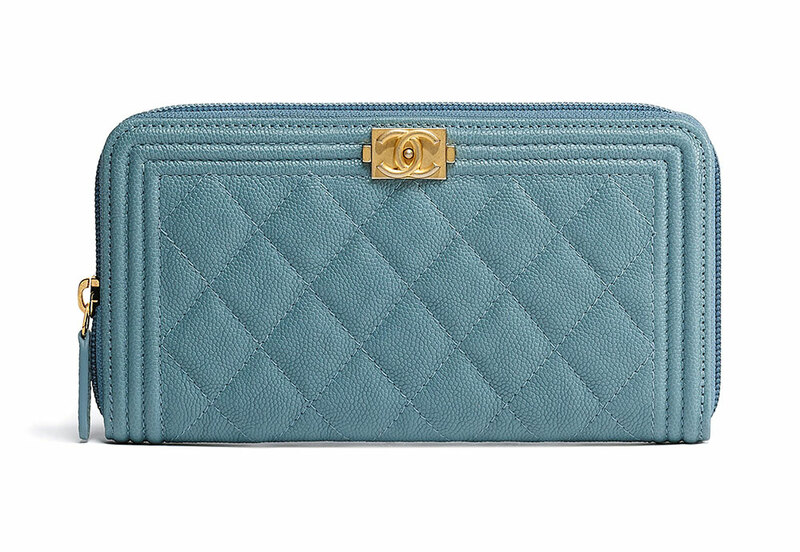 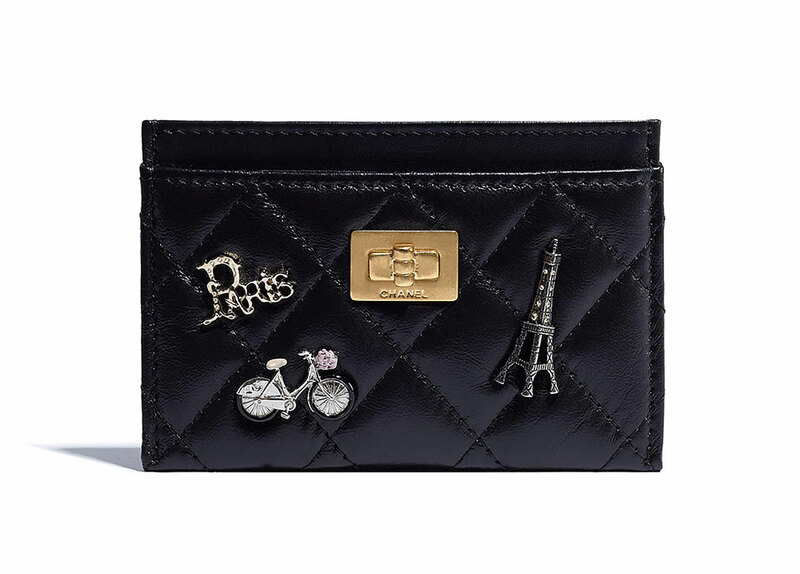 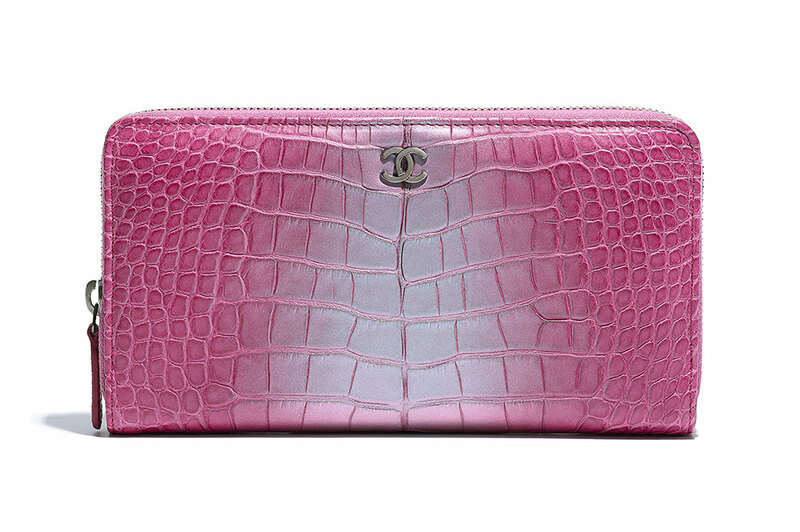 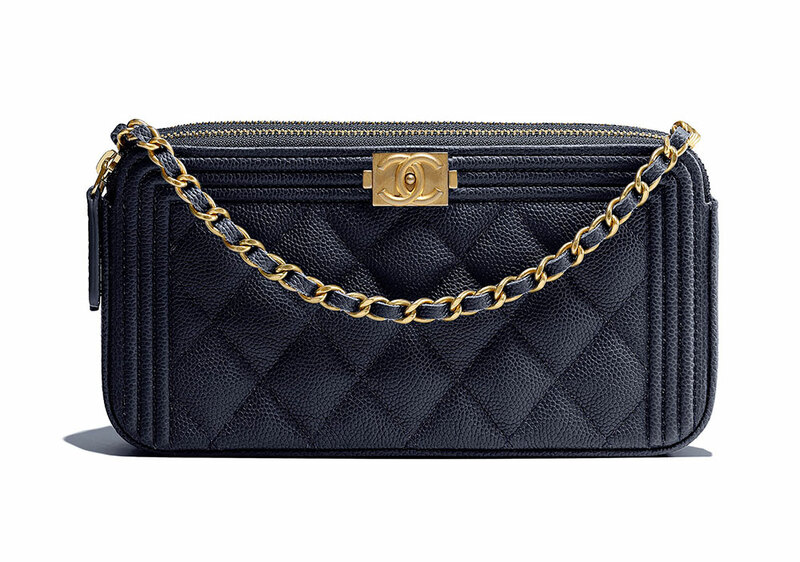 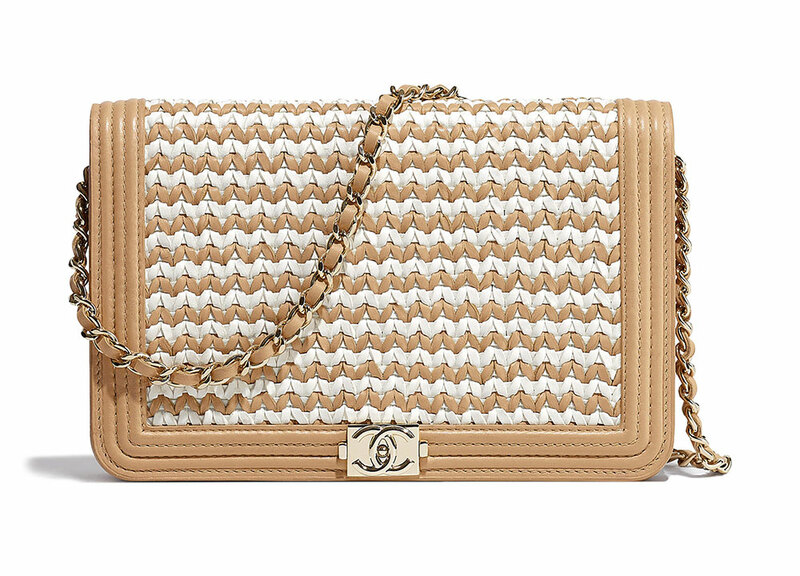 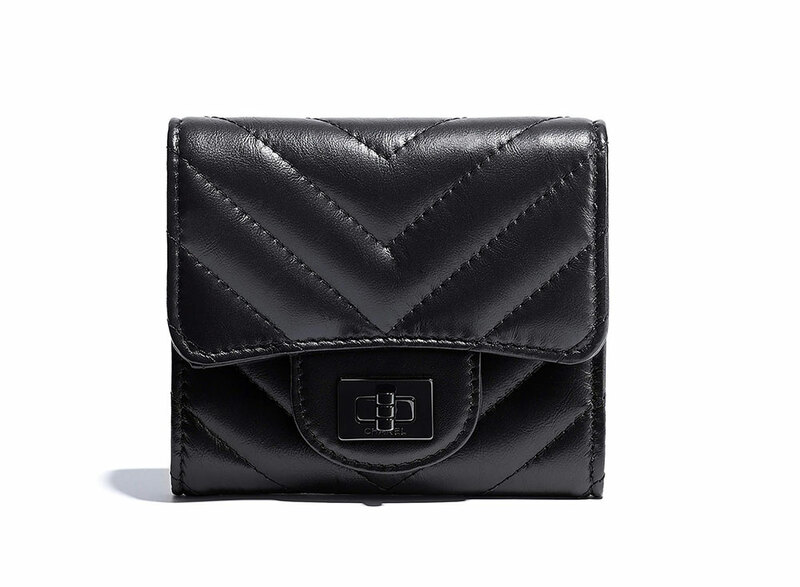 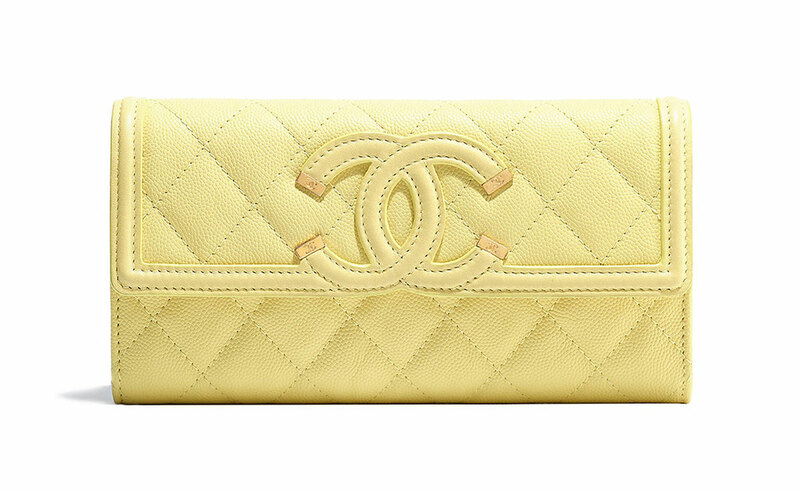 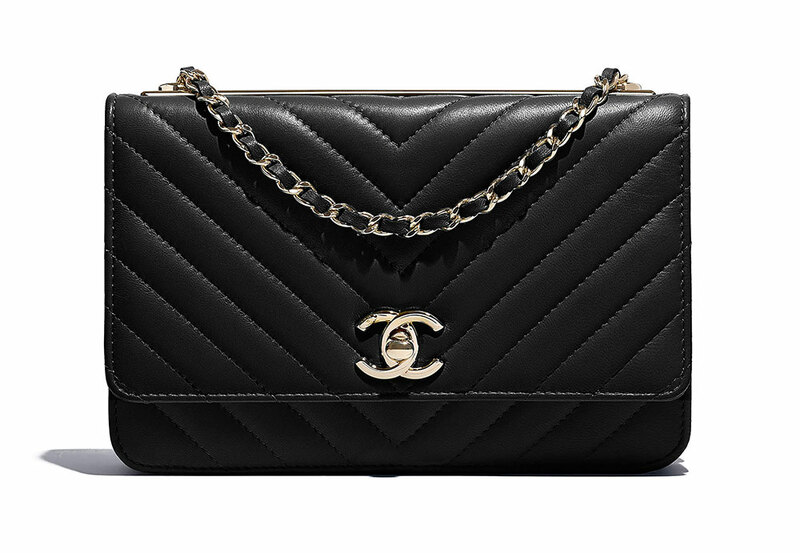 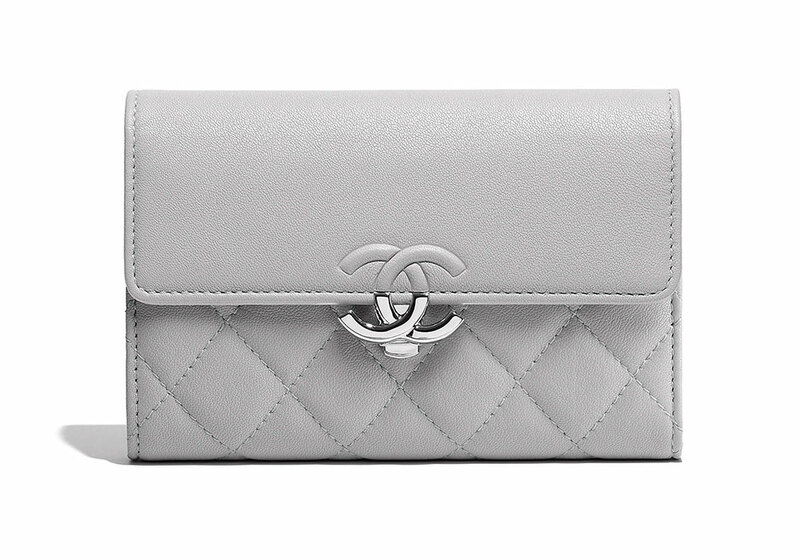 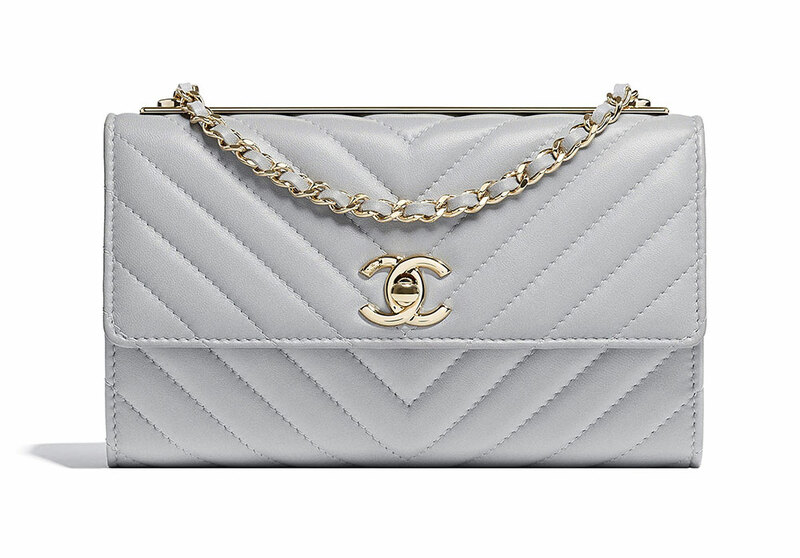 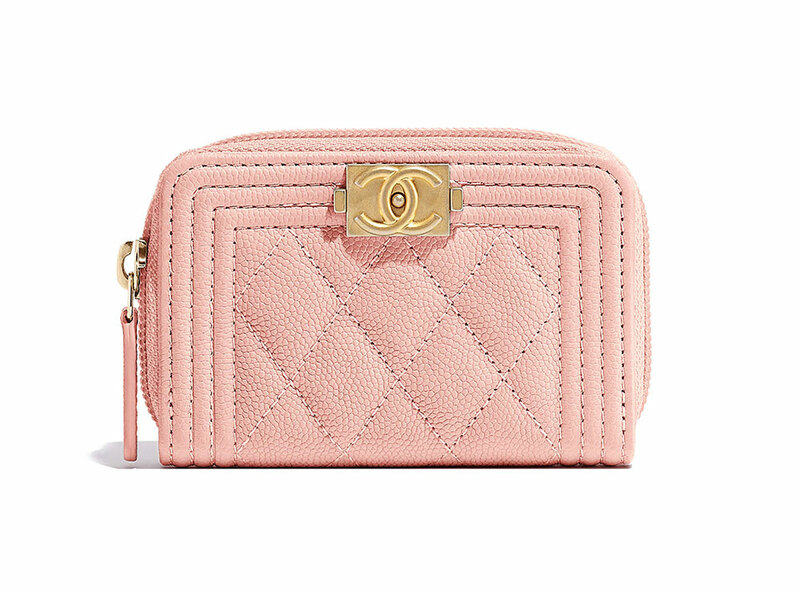 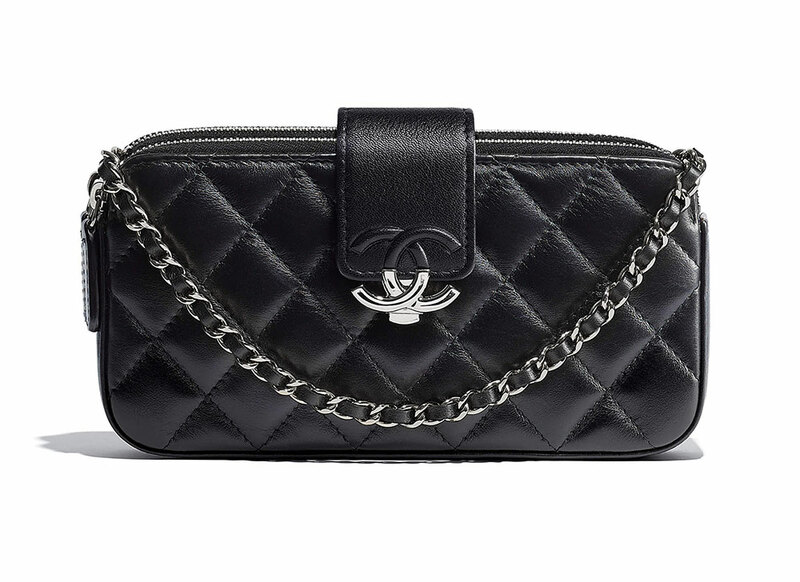 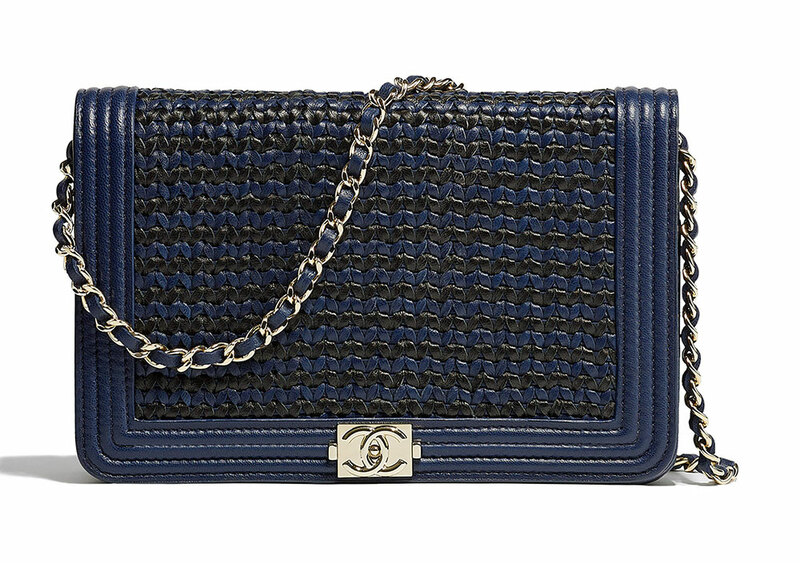 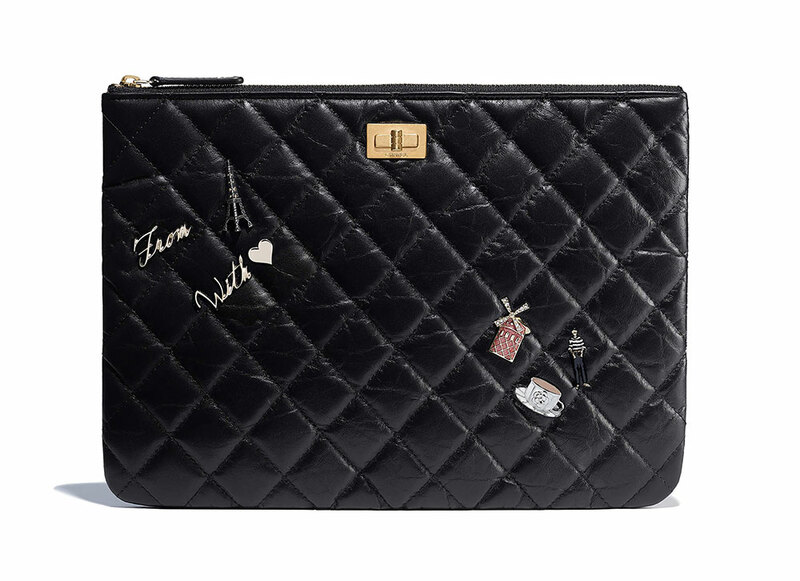 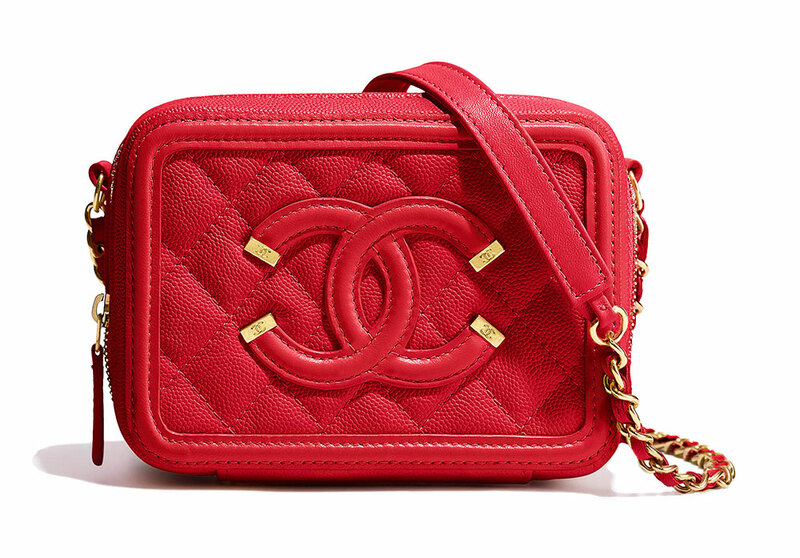 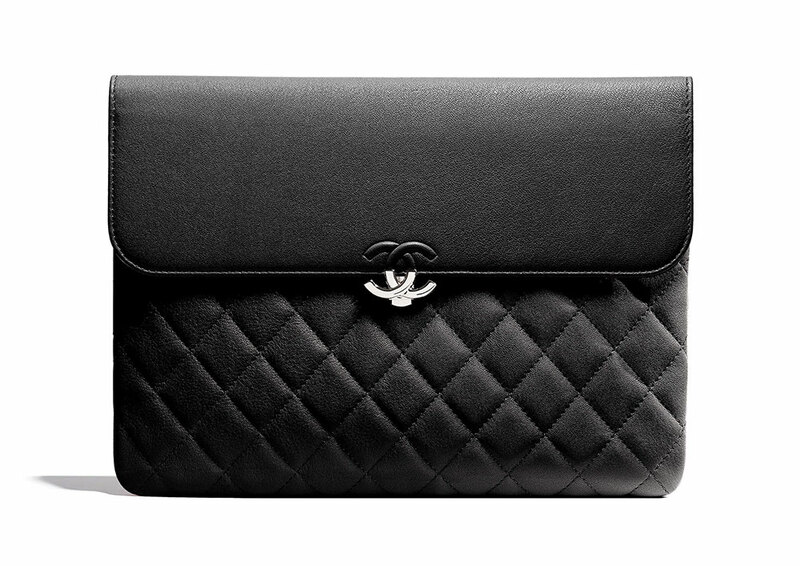 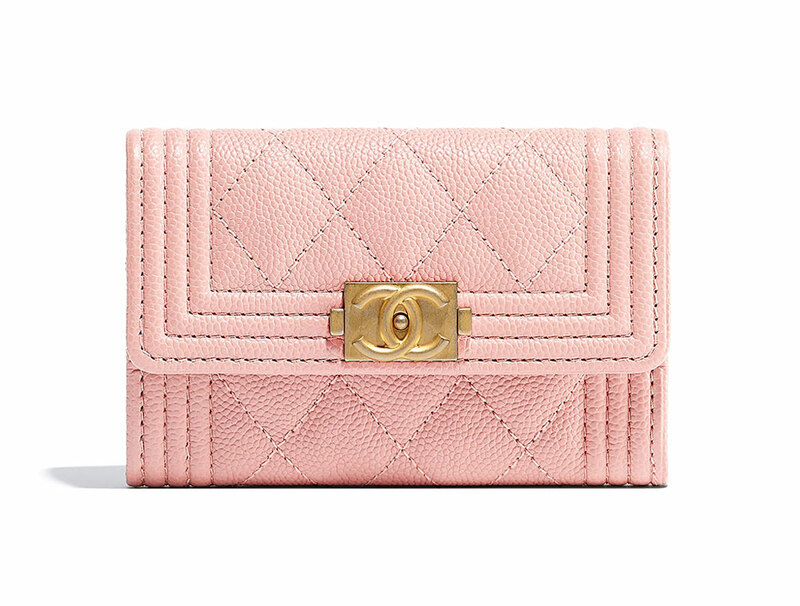 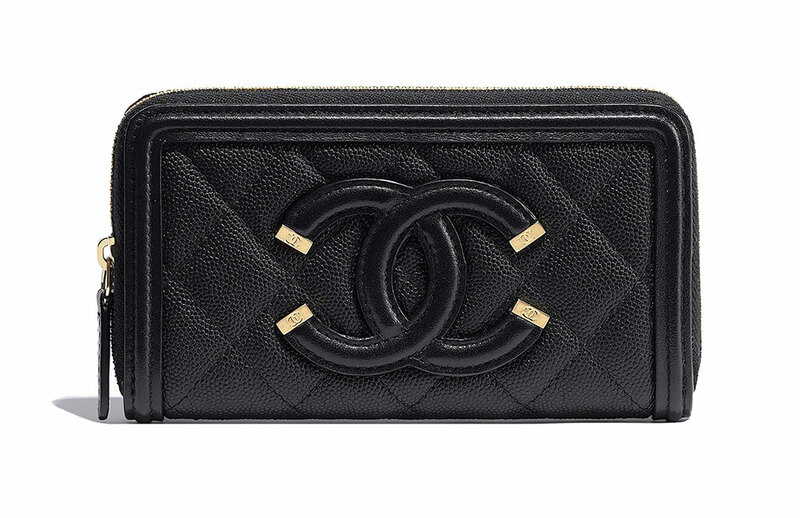 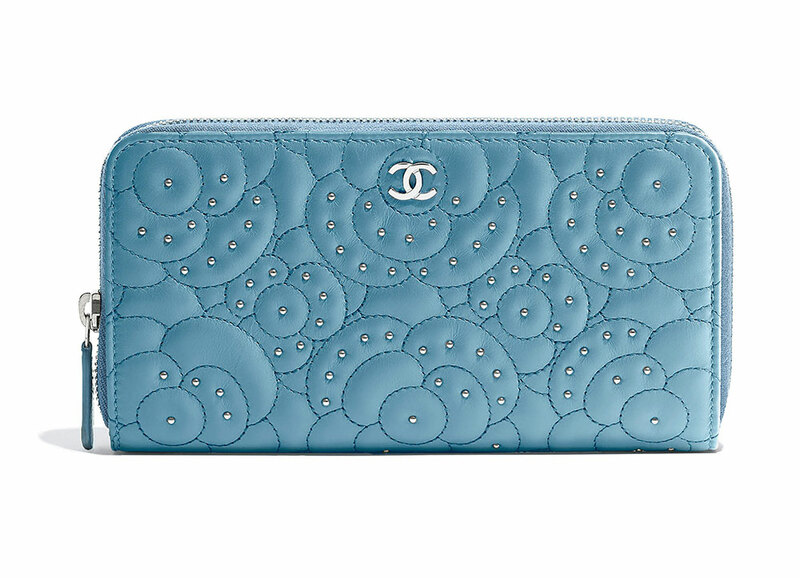 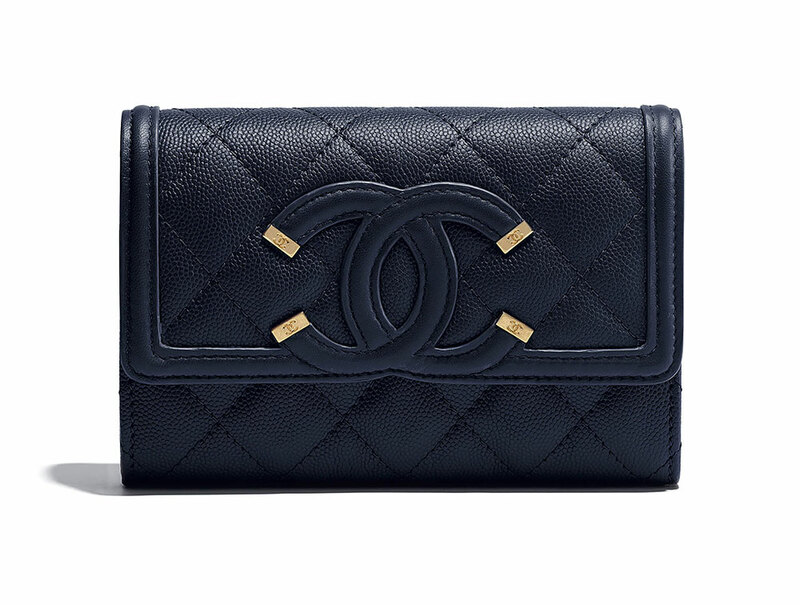 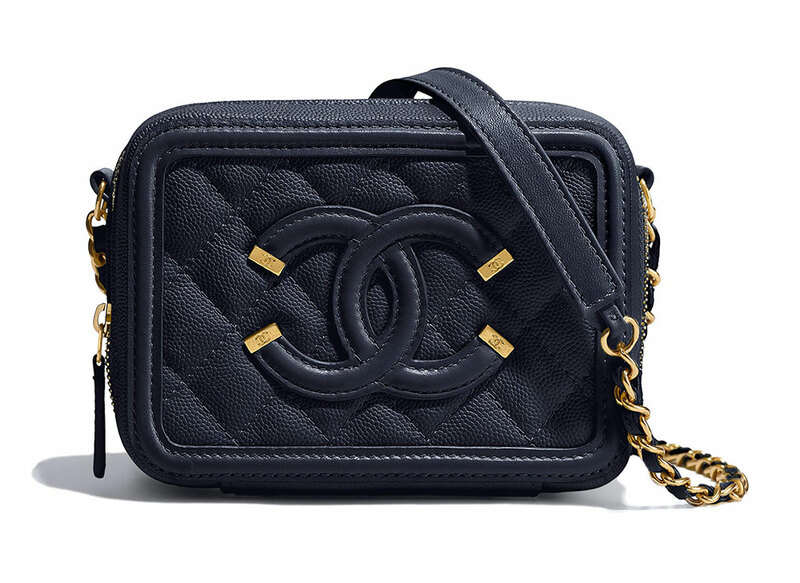 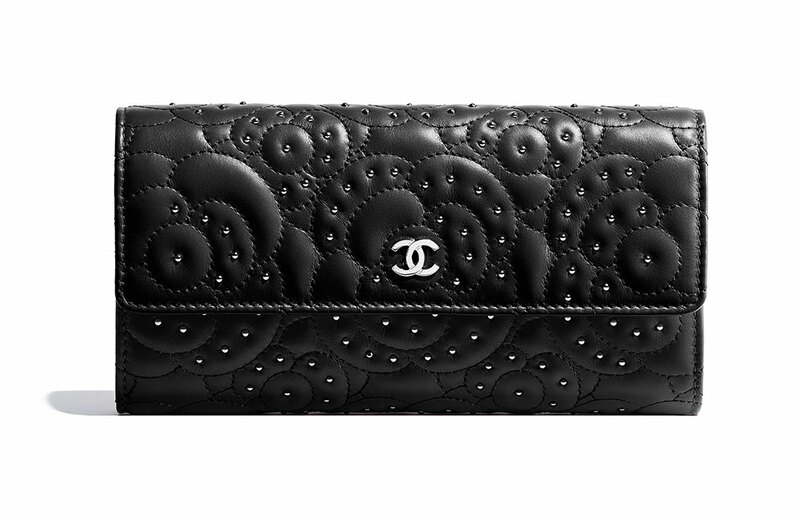 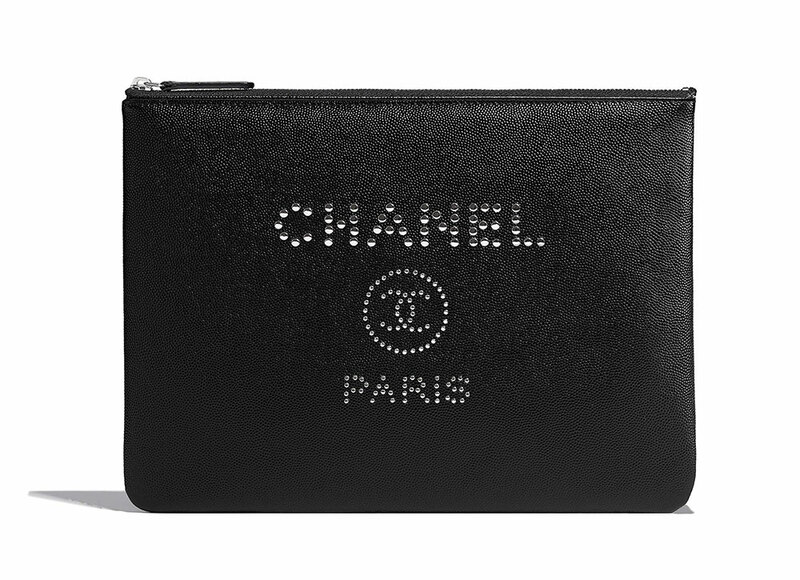 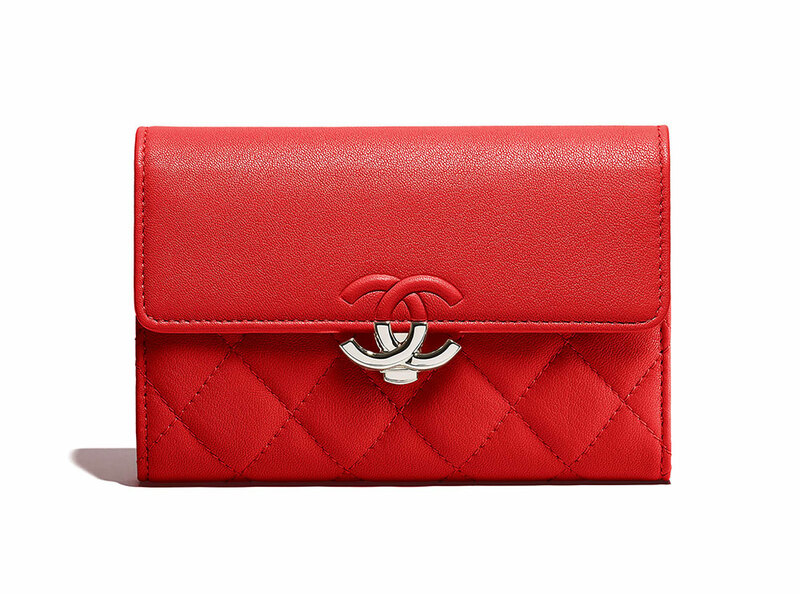 Last week we posted over 100 images of new Chanel bags and their prices, and any seasoned handbag veteran knows what that means: a second haul of Chanel wallets on chain (WOCs), wallets, card cases, coin purses and other small leather goods, coming right up. 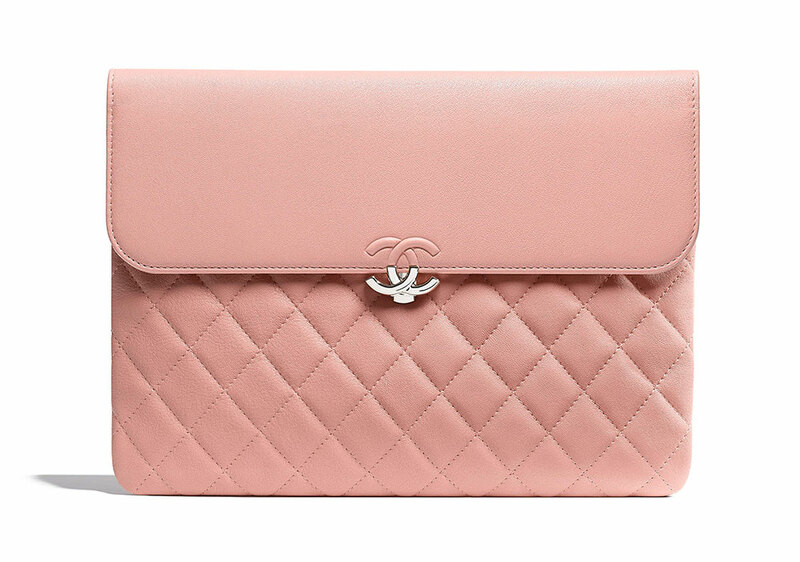 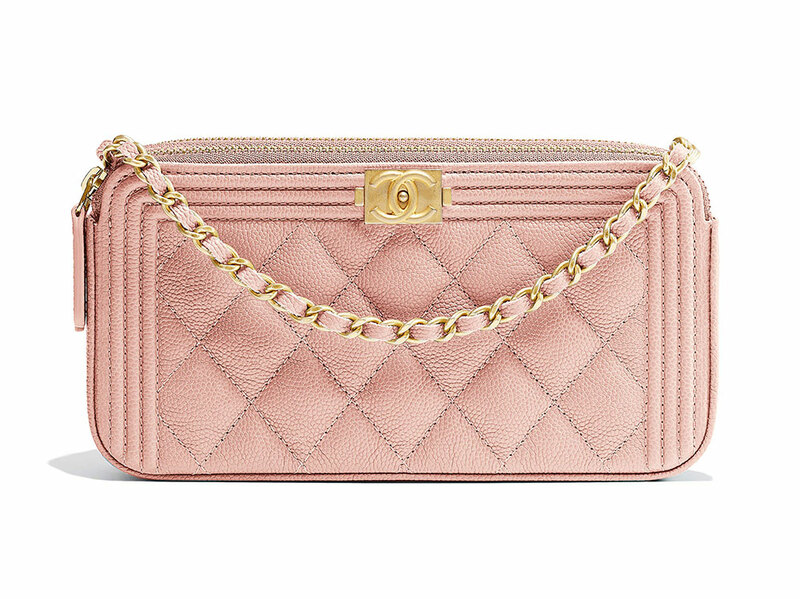 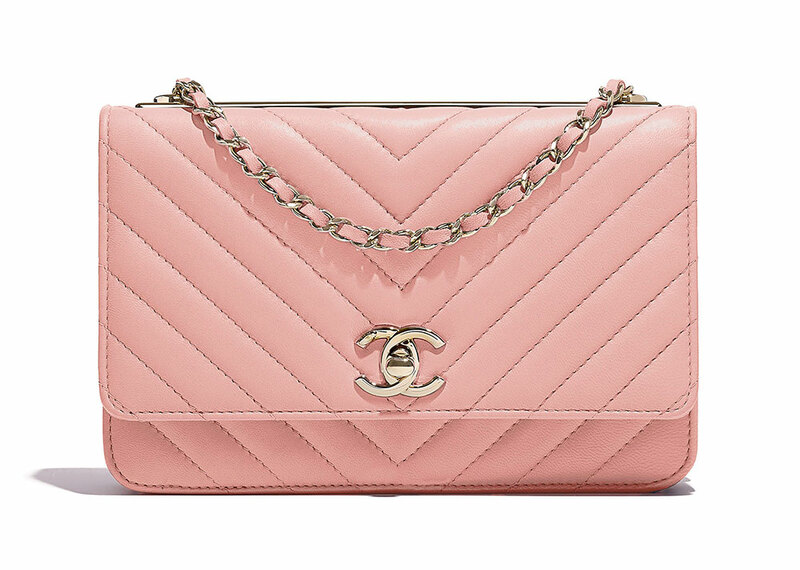 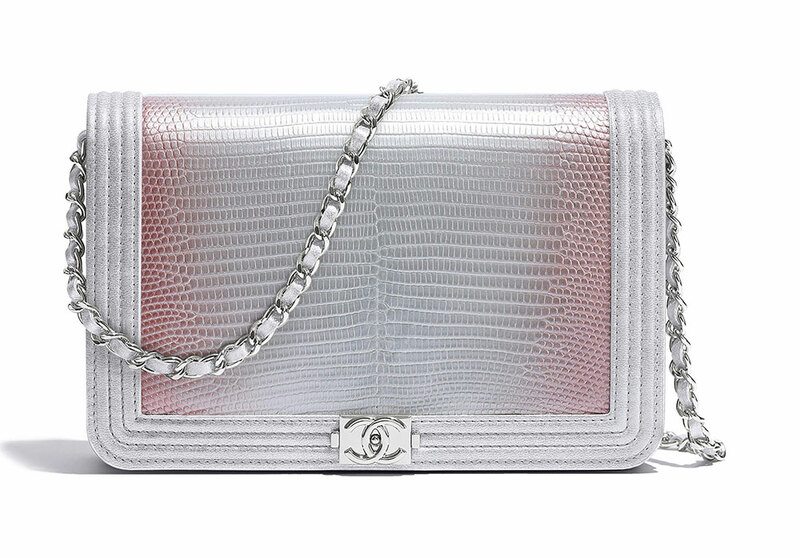 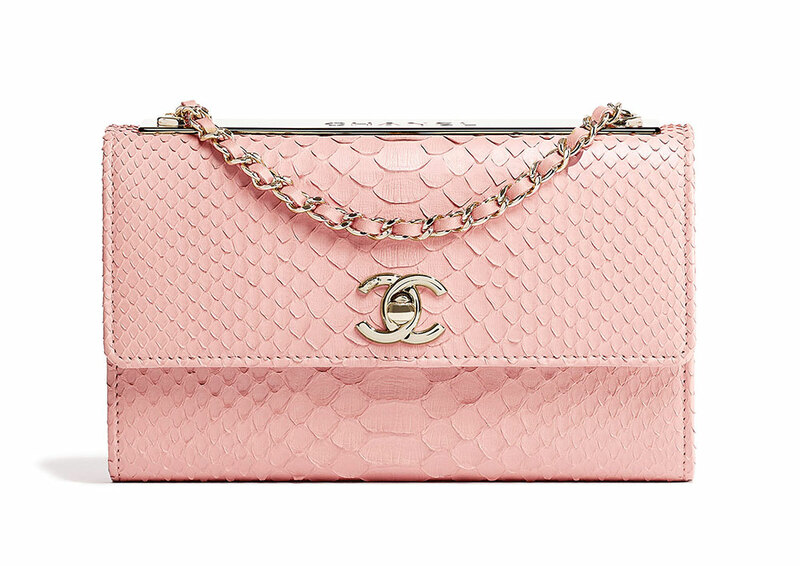 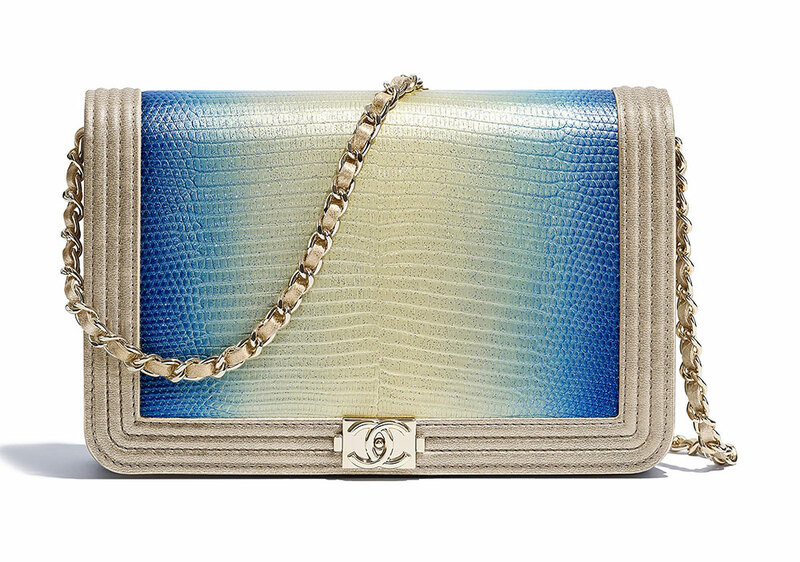 And today, that's just what we have: Chanel Pre-Collection Spring 2018 accessories, many in lovely shades of pale pink and blue, in addition to some super-gorgeous exotics. 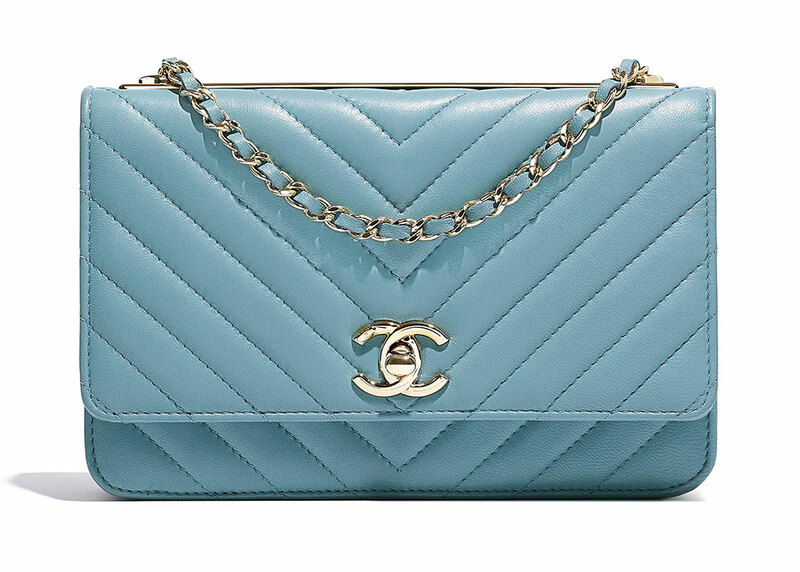 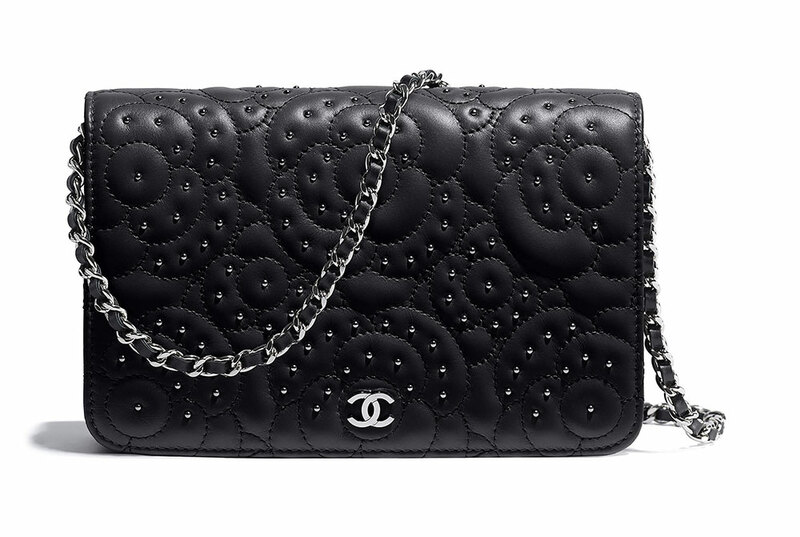 This collection falls into the new pricing structure for Chanel small leather goods that Megs reported on recently, but in going through the seasonal inventory, things didn't feel that different—Chanel prices have long been a little astronomical, which doesn't seem to faze the brand's many loyal fans. 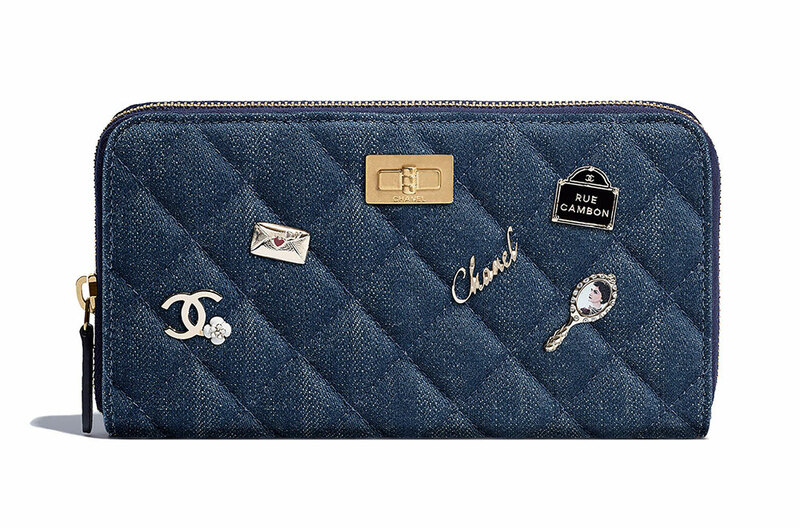 Check out the new goodies below—they'll be in stores any day now.